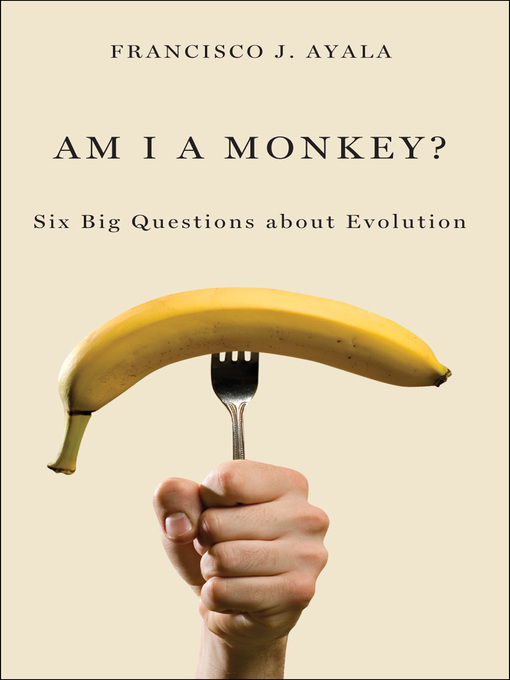 • Am I a Monkey?• Why Is Evolution a Theory?• What Is DNA?• Do All Scientists Accept Evolution?• How Did Life Begin?• Can One Believe in Evolution and God? This to-the-point book answers each of these questions with force. Ayala's occasionally biting essays refuse to lend credence to disingenuous ideas and arguments. He lays out the basic science that underlies evolutionary theory, explains how the process works, and soundly makes the case for why evolution is not a threat to religion. Brief, incisive, topical, authoritative, Am I a Monkey? will take you a day to read and a lifetime to ponder.